... Kovona creates high-quality office furniture for Ikea? 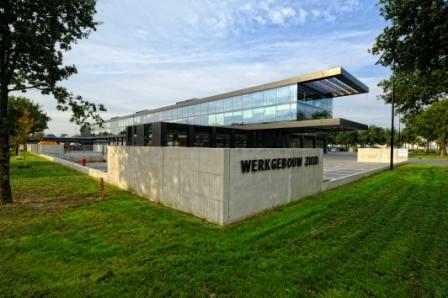 ... a Polish roofing producer puts Granite® Ultramat to the test? 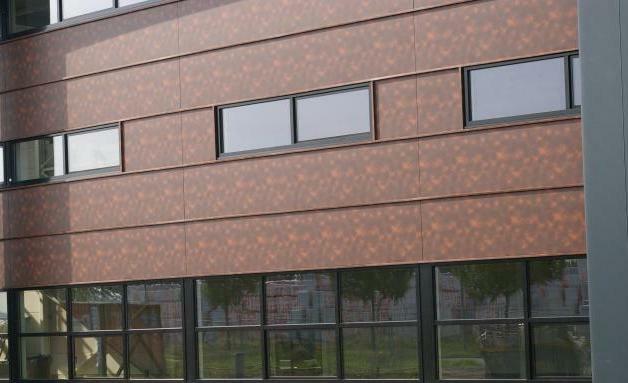 ... Magnelis® brings a touch of nature to your facades? ... the Colorado Charlie beach restaurant uses Estetic® Access and Granite® Standard to withstand the elements? ... a new business turns industrial steel barrels into designer furniture? 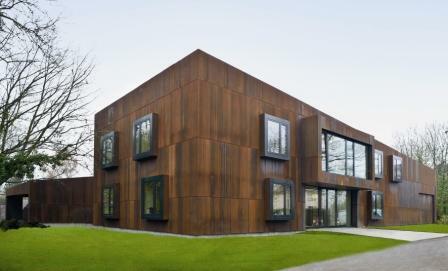 ... Indaten® weathering steel brings a perceptible desire to life? ... Solano® Nature shines in world-leading liquefied natural gas (LNG) facility? 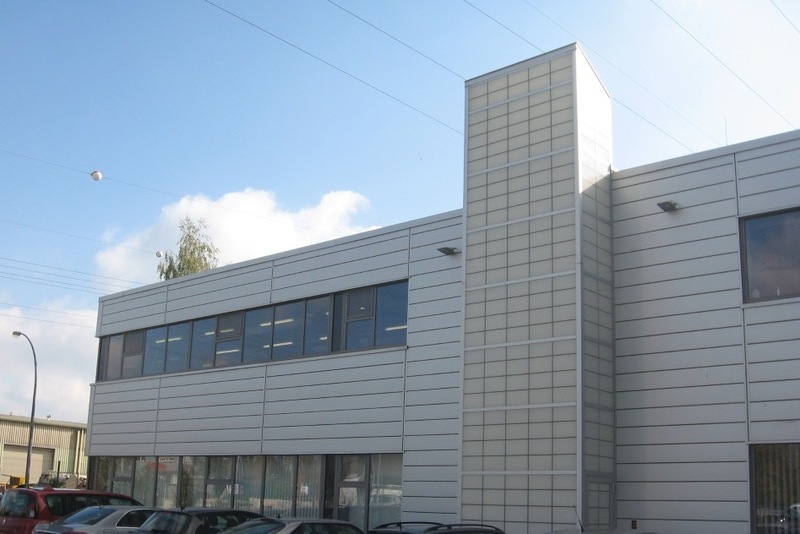 ... Aluzinc® Florelis shines in the F4 car park at Basel-Mulhouse-Freiburg airport? ... Grand Line creates long-lasting roofs with ArcelorMittal steel in Russia? ... ArcelorMittal brings to light a modern residential building? ... Bacacier creates innovative building solutions with Granite® Quartz? ... ArcelorMittal takes product placement to a new level in Ghent? 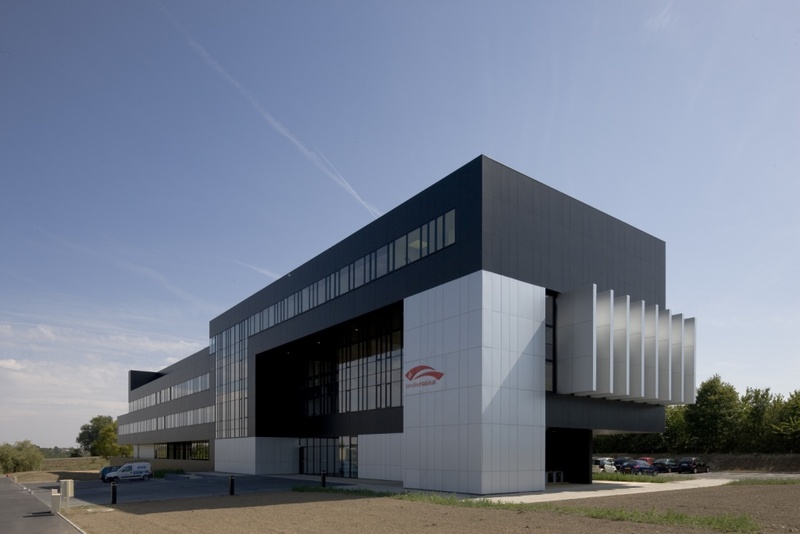 ... ArcelorMittal powers an innovative self-heating building? 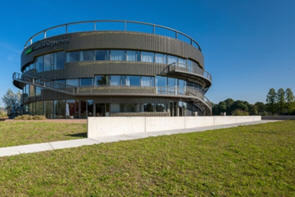 ... MMS Modüler adds colour and interest to mobile and modular construction with ArcelorMittal? ... the steel-framed construction of the extension to Patrick Tavernier's house was manufactured together with our customer beSteel? ... Orgues de Flandre received modern and contemporary façades thanks to ArcelorMittal Construction France? ... Indaten® is young at heart? ... innovative enamelled steel goes way beyond the classroom? 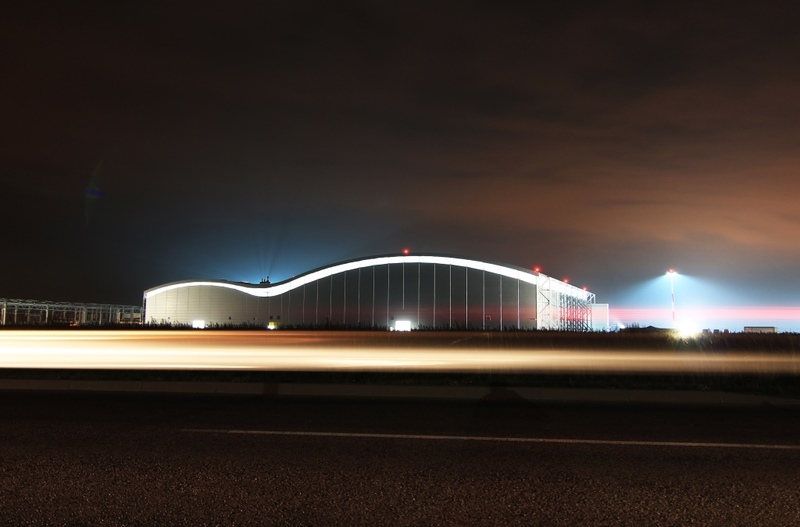 ... Solano® Nature provided a new kind of roofing for Vénissieux Aquatic Centre? 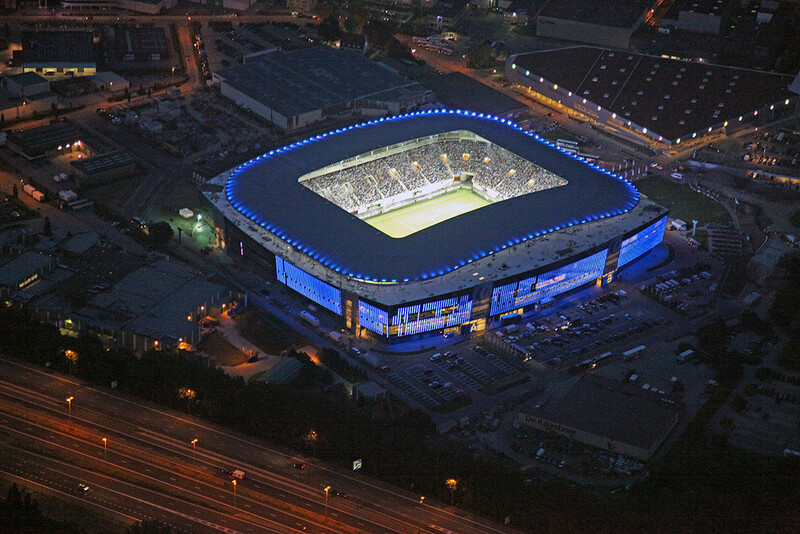 ... Heracles Almelo home ground shines thanks to Aluzinc®? ... Granite® Impression gives new life to St Bartholomew’s church? ... Steel Envelope resulted in new look for waste and energy plant? ... Granite® HDX allows Arcus College to reach for the sky? ... ArcelorMittal is at the heart of Ghent’s Champions League dream? ... ArcelorMittal Poland Świętochłowice was revamped in corporate colours? 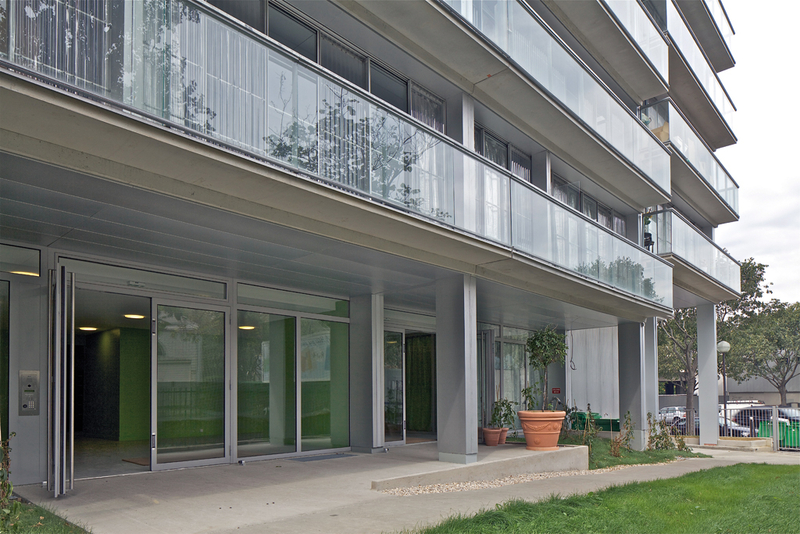 ... Aluzinc® adds privacy and aesthetics to a social housing and child-care centre in Paris? ... Granite® Impression Cloudy gives Panamanian homes the vintage look? ... Granite® Impression Cloudy finds a home in Ecuador? ... Indaten® features at the new Cassino Museum of Contemporary Art? ... Aluzinc® Florelis is leading Rzeszów-Jasionka Airport into the future? ... revolutionary products and exceptional customer support literally open doors? 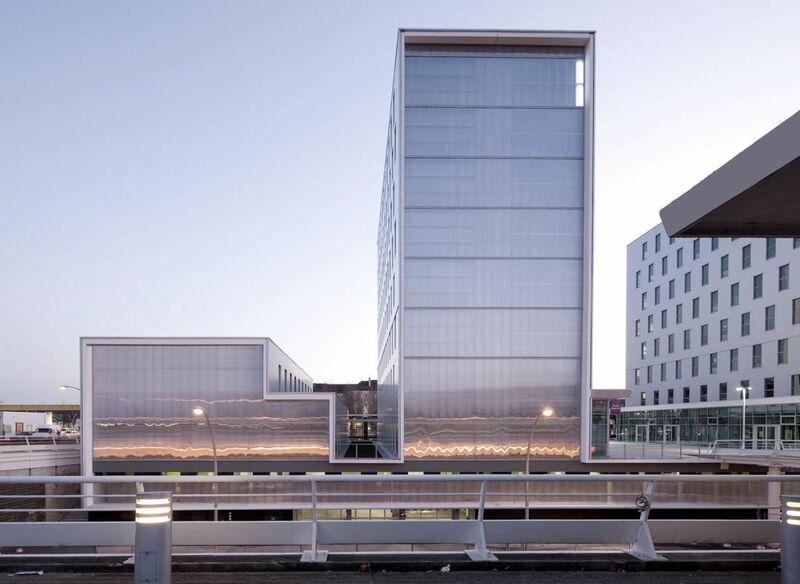 ... Rotterdam's Timmerhuis relies on ArcelorMittal steel for sustainability and speed? … Granite® HDX is inspiring a new generation of educators? ... Aluzinc® is the symbol of Saint-Etienne's Geoffroy-Guichard stadium? ... autumn tones add depth to Adro recreational centre? ... Aluzinc® creates a home for cake? 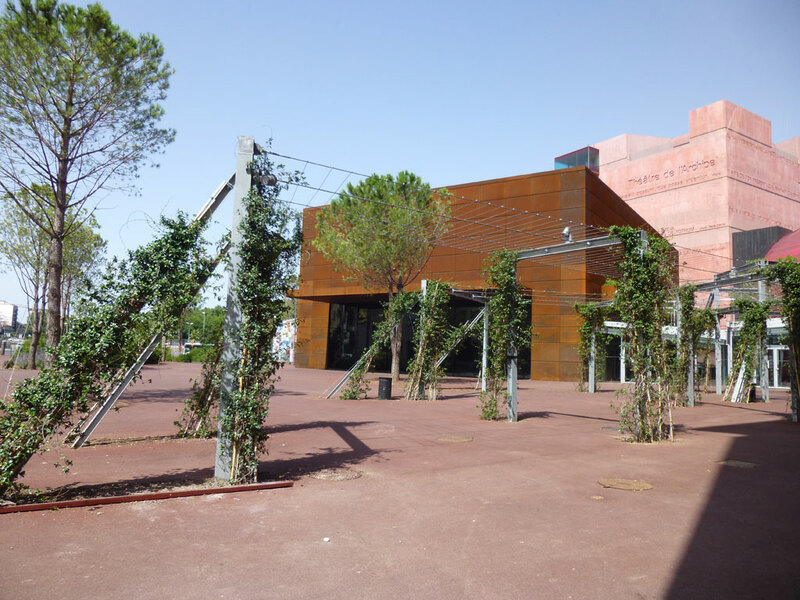 ... steel links the Théâtre d'Archipel with local history? ... Aluzinc® can enhance life and reduce fire risk? ... Granite® Impression Cloudy can make industrial buildings more human? 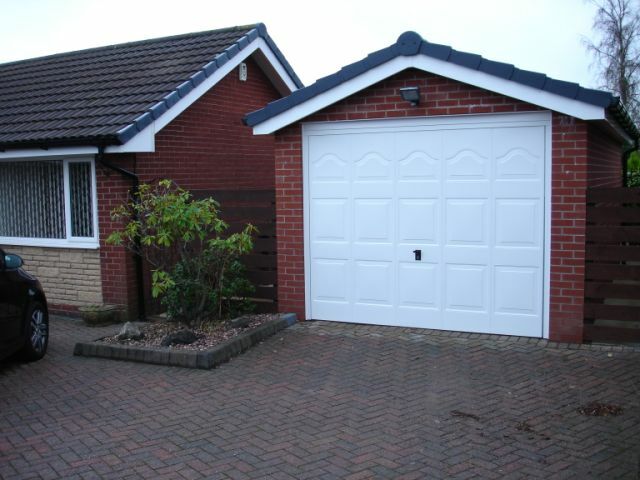 ... Aluzinc® provides the link between function and heritage? ... you can experience the Dolce Vita with Granite® Standard & PVDF? ... Aluzinc® Florelis is giving Saint-Nazaire a landmark? ... Aluzinc® is reflecting sunlight indoors? ... thanks to Aluzinc® architects can play with the light in the heart of Paris? ... Indaten® echoes the brownish shades of the landscape around the Portia Winery? ... the ArcelorMittal Orbit is a symbol of the regeneration of East London? ... you can admire the limitless possibilities of Granite® PVDF and HDX in the design of the new Porsche Centre? ... over 300 tonnes of steel make-up the new MSC? ... Aluzinc® is raising the ceiling at MSC? ... Indaten® can change naturally? ... Indaten® is bringing colour to Versailles? ... Aluzinc® and ST Lumière® are keeping firefighters safe and cool in Libourne? .. Granite® HDX brings colour and light to student life in Manchester? 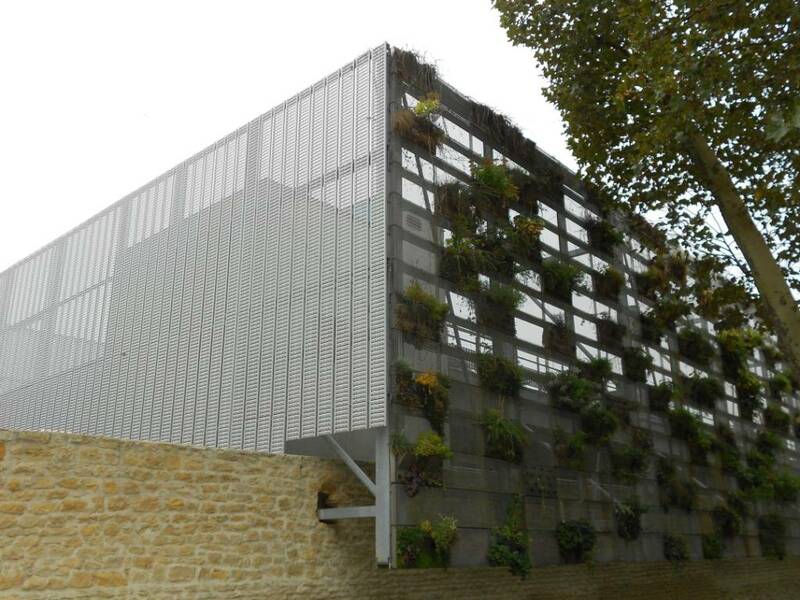 ..Aluzinc® perfectly fits into the futuristic design of the student halls of residence Coeur de Bastide in Bordeaux? ... Luxembourg showcased Indaten® at the Shanghai World Expo?